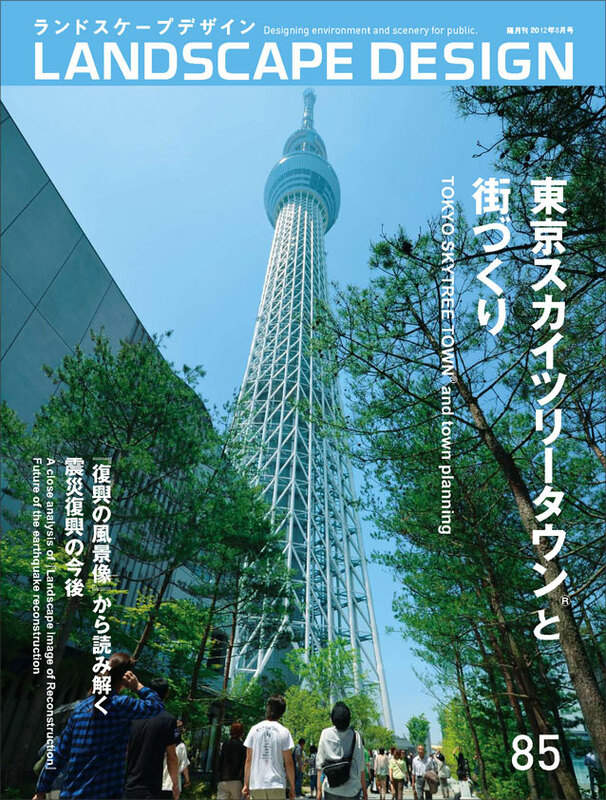 Commissioning Entity by Tobu Railway Co., Ltd, Tobu Tower Skytree Design・management by NIKKEN SEKKEI Ltd. Creating a new Tokyo landscape with lighting. Lighting Design Management by NIKKEN SEKKEI Ltd.
GTS ? Tokyo University of the Arts, Taito, Sumida ? Kazuyuki Ibaraki talks about the Attractiveness of Creation. Yasuo Kitayama talks about the Attractiveness of Garden Beauty. Chuo-Fudosan Co., Ltd., Toho-Leo Co., Ltd.